Revolutionary technology that is the choice of audio professionals across the globe. Pitch-shift and time-stretch to extreme tempo levels without compromising quality, definition or intelligibility. Spend less time figuring it out and more time being creative. The fastest way to sample. 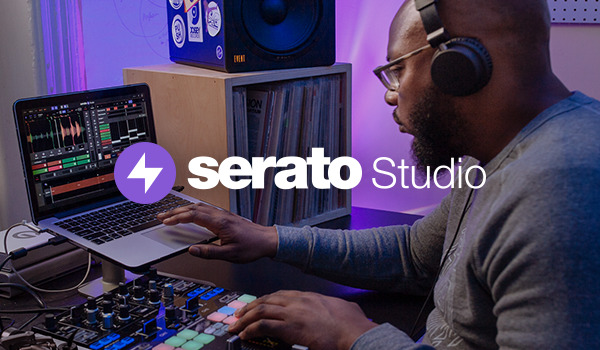 Serato Sample is a powerful and intuitive production plugin to quickly find, chop, key shift and time-stretch samples. The best time-stretching and pitch-shifting technology on the market. 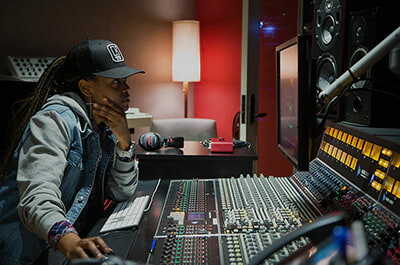 Pitch ’n Time is the choice of audio professionals in the film and music industry for altering the original pitch or time length of an audio track.